Ready to stop worrying about what everyone else thinks and stay focused on reaching your dreams? I’ve heard this many times in my life but struggled with believing it. Since I was a little girl I remember trying to please everyone and keep everyone happy. I would try to be everything to everyone. In turn not being my true self and not showing up in the world the way I wanted to. 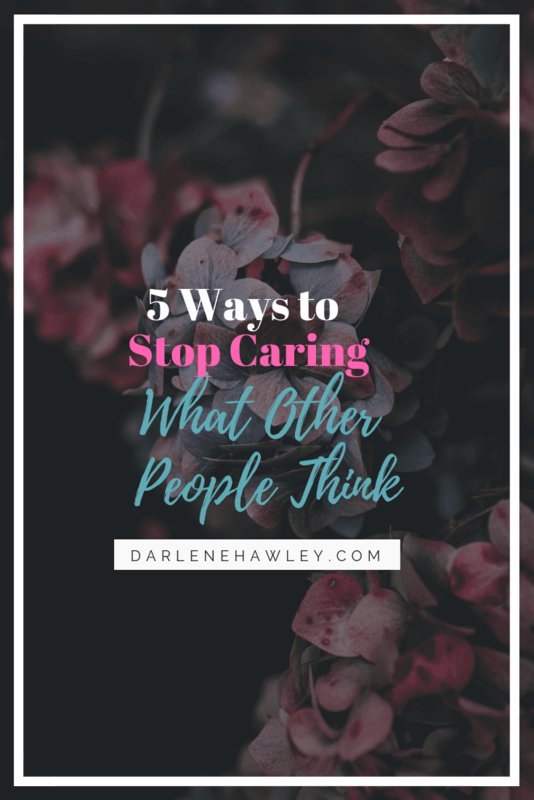 Here are my top tips to stop worrying about what others think about you so that you can stay focused on you and reaching your dreams. 1. Realize you have no control over others. What they think, how they feel or what they say. When you get caught up in doing what others think you should do you allow yourself to get attached to their outcome you end up giving them control. Even if they have the best intentions its important to stay true to yourself. 2. Stay Positive and focused on your dreams. Remember that true acceptance comes from within. So when you’re worried that someone is talking about you behind your back or sharing their opinion on what they think you should be doing, move forward by following your passion and doing what you love to do. 3. Practice self-love. When you’re showing up in the world and being true to yourself you will quickly learn that what other people do or say has nothing really to do with you but everything to do with them. 4. Find a way to remind yourself daily how much you love yourself. Whether that is through journaling, going for walk, meditating, yoga, taking a body pump class, meeting a friend for a drink or soaking in a hot bath filled with essential oils and Epson salt. Taking time for you will help you stay focused and on track to reach your next level. 5. Practice forgiveness and be kind to yourself. If you fall back into the trap of worrying about what others think, be gentle and remind yourself as often as needed that, what they think of me is none of my business and keep moving forward. Know that it’s okay to care about what certain people think about you, like family, mentors or close friends. But don’t allow what other people think to hold you back or keep you from reaching your dreams. Keep living your passion and your dreams and know that you are enough. Are you ready to Uncover what your Niche is and how you become unforgettable to your audience? Together we will tap into your story and create a standout brand, by positioning you as an expert in your field so that you can achieve your desired income goal and free up your time to do what matters most. Download my free workbook to get started and then schedule a 20-minute clarity call so we can get you started.